I could eat pasta every day of my life. Yes, I know that’s not healthy. I get it. But cut it out of my life, I simple cannot do. 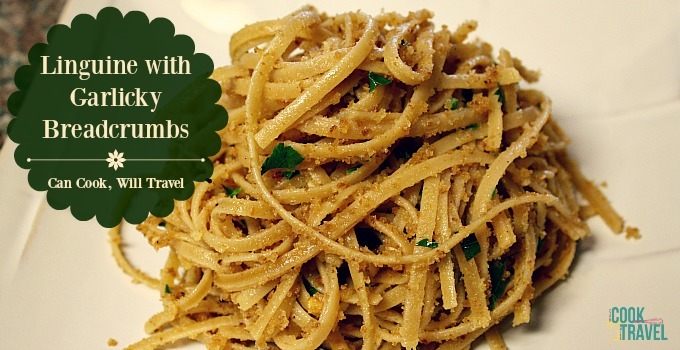 So when I eat pasta, I need the pasta recipes I make to be good, flavorful, and easy. Because I’m not about to waste my calories on food that isn’t fabulous. So this week I am highlighting some of my favorite pasta recipes i’ve made over the years. I’m doing something that I can’t believe I am about to type . . . I’m featuring no mac ’n cheese recipes. Mainly because this post would be so long that I’d probably lose you. And that just means I get to do a whole “ode to macaroni and cheese recipes” in the future. 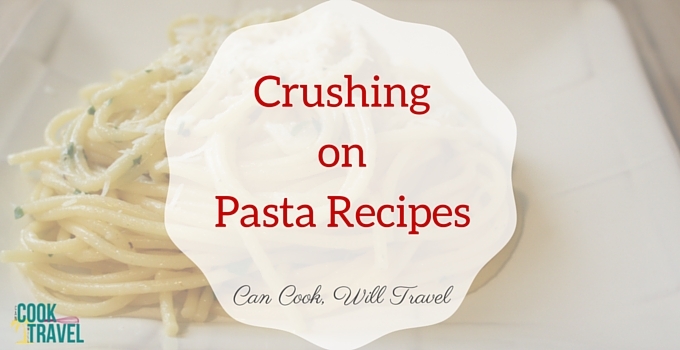 So this post is simply featuring stellar pasta recipes, which I’m pretty excited about! I’m organizing these recipes a bit differently. I decided to showcase pasta in a few different ways, so that you’ll find just the right recipe for your mood. Whether it’s a simple pasta dish that you can whip up with ease, a convenient casserole for the weeknight that’s packed with flavor, or using lemon to keep a dish light and flavorful . 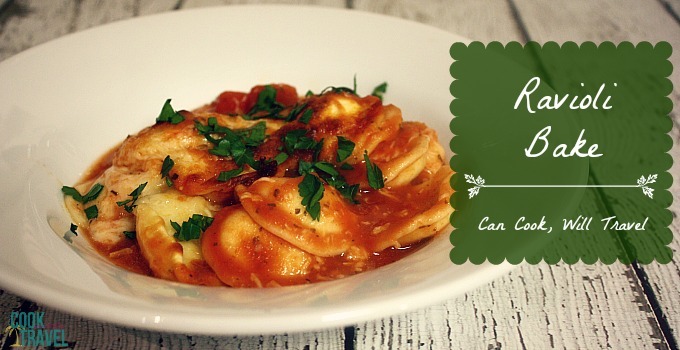 . . well this post definitely has something for every pasta lover! Let’s get started and check out a few of my favorite pasta recipes, shall we?! 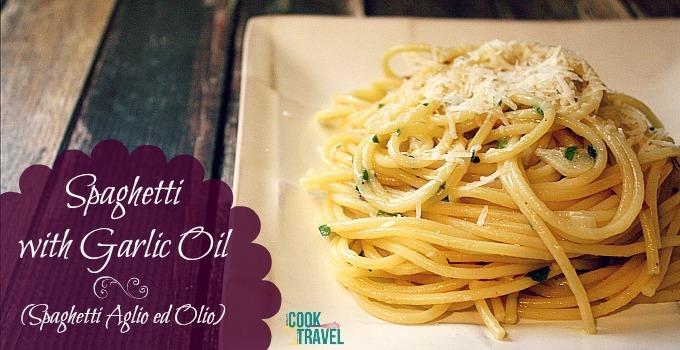 Spaghetti and Garlic Oil – I recently made this dish for the first time, and while it’s a cinch to make it also includes ingredients you likely have on hand. Love that! I find this spaghetti to be slightly decadent with the garlic infused oil and it’s a lovely Napoli-style dish that’s not too heavy. Can’t beat that! Linguine with Garlicky Breadcrumbs – This recipe comes from Cooking Light and is an example of why it’s worth reading the reviews. After reading the reviews indicating that this dish could be a bit bland, I added some spice to the recipe and voila! There I had a dish that was light, easy to make, and packed with garlic and lemon flavors. Such a good one! 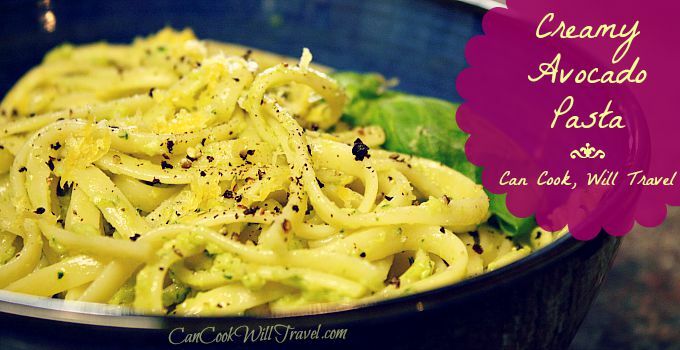 Creamy Avocado Pasta – Oh holy ridiculousness, this pasta recipe is the bomb!! Cook your pasta and then make a sauce from avocados! Now that is a fabulous way to keep your pasta light, get in avocados which are great for you, and still get crazy good flavor going on. You’ve GOT to try this one out. It’s too cool! Baked Ravioli – I don’t think I’ve ever made a casserole dish that was easier to throw together in my life! Literally it was insanely easy, and that made me wonder if it would be any good. Oh yes, my friend, it is delightful and reheats like a dream, which is great because it makes a TON. This pasta recipe is absolutely your best friend on a busy week night. 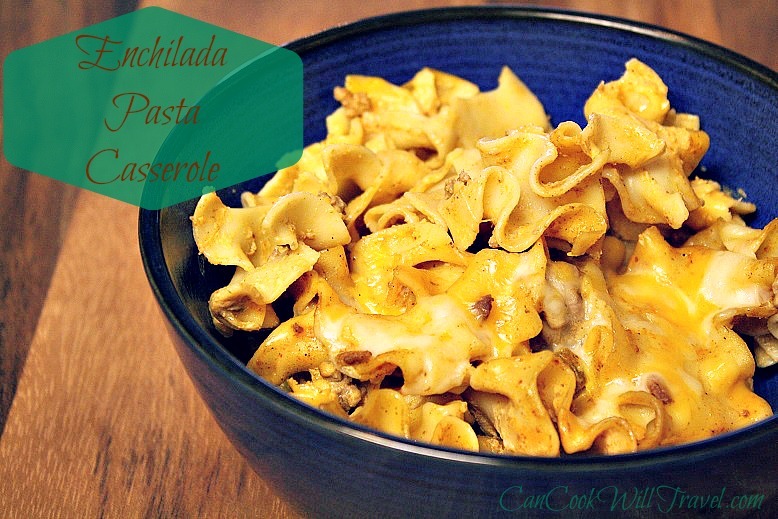 Enchilada Pasta Casserole – This is a really quick weeknight meal with a beef sauce that was spicy from cayenne and green chiles but cheesy from cream cheese goodness. And it’s got these great Tex-Mex style flavors and requires no chopping. I repeat, no chopping! Bake it up for 15 minutes and dinner is served! Under an hour to comfort food heaven! 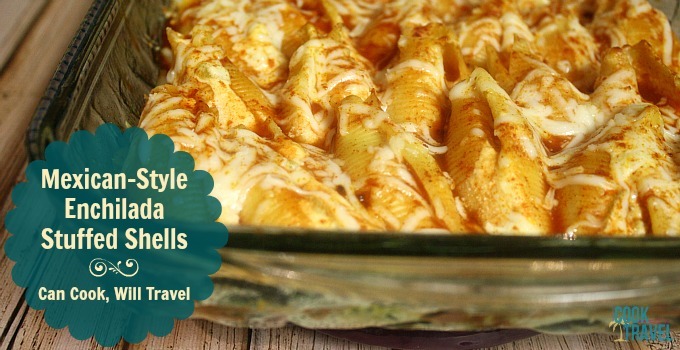 Mexican Stuffed Shells – Here’s another Tex-Mex take but in stuffed shell form. This one isn’t crazy spicy but with some green chiles in the ricotta & cream cheese filling, it keeps the dish from being bland. And topping it with your favorite enchilada sauce is a pretty cool change from the marinara we’re used to. Yum! 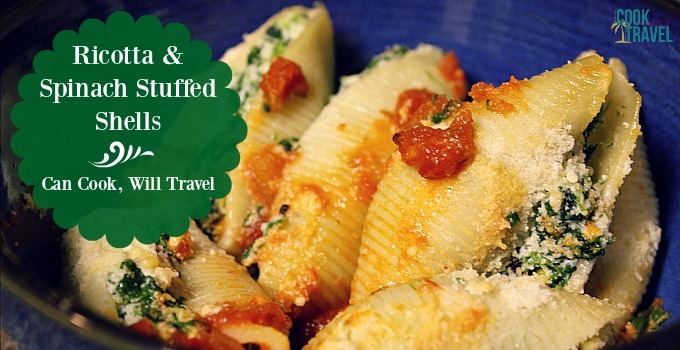 Spinach and Ricotta Stuffed Shells – But when you’re craving marinara, then you really ought to whip up this dish. I am a big, big fan of this recipe. It was my first attempt at stuffed shells and it’s one I still think about often. So, so good! Lemon Spaghetti – An absolute all-time favorite pasta recipe of mine is Giada’s Lemon Spaghetti. It’s quick to make and the bright lemon flavors wake up your taste buds and leave you oh-so satisfied. Seriously, this is delicious and perfect any time of year. 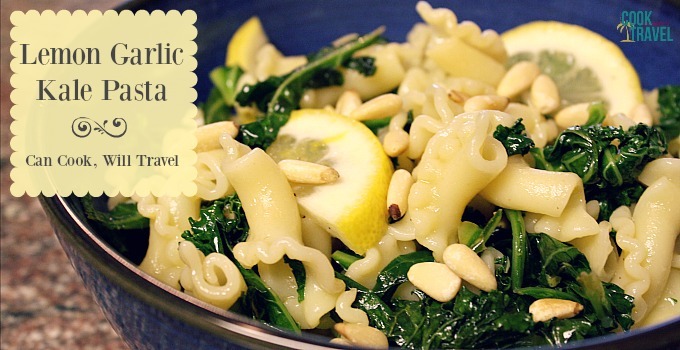 Lemon Kale Pasta – I love kale. Can’t help it, I just do. And wilting it a bit in this pasta dish keeps it from being bitter and the lemon keeps the dish light and flavorful. The addition of some pine nuts adds some crunch and makes this a fabulous side or main dish if that’s your preference. It’s a great way to get in your greens! 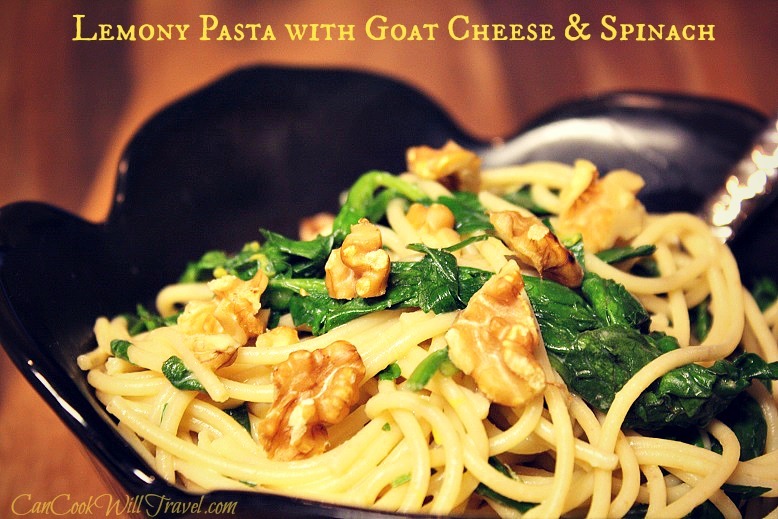 Lemony Pasta with Goat Cheese and Spinach – Another great green to add to pasta is spinach, and this recipe also includes lots of cilantro and parsley. And guess what? This is HEALTHY! The reason I say this is because the sauce is made with 4 ounces of goat cheese and pasta water. So you’re avoiding oil, sugary marinara sauce or an alfredo style sauce. And with greens galore and some walnuts for added extra, this is a win, win, win in my pasta loving book! 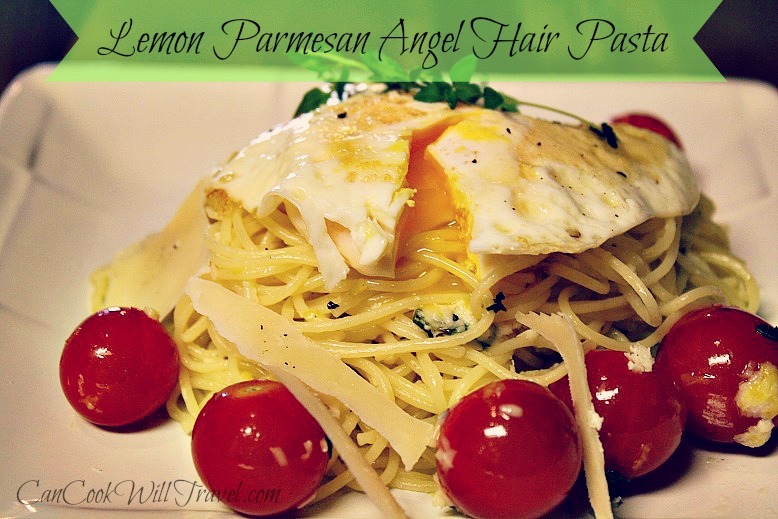 Lemon Parmesan Angel Hair Pasta – I’m almost to the point where I’d say that anything with a fried egg on it is a very good thing. I was a bit hesitant that a pasta dish with a runny yolk would work but this olive oil and lemon juice based sauce was perfectly balanced and made even more delicious with a runny egg. My mouth is watering just thinking about this dish! And that’s it (for now)! I have no shortage of delicious pasta recipes. In fact, I had to cut my favorites list in half for this post! So be on the look out for more yummy pasta features in the upcoming months! Do you have any favorite pasta recipes that you cook up or order out a lot? I’d love to know! Comment below and maybe it’ll inspire me and a future pasta post! 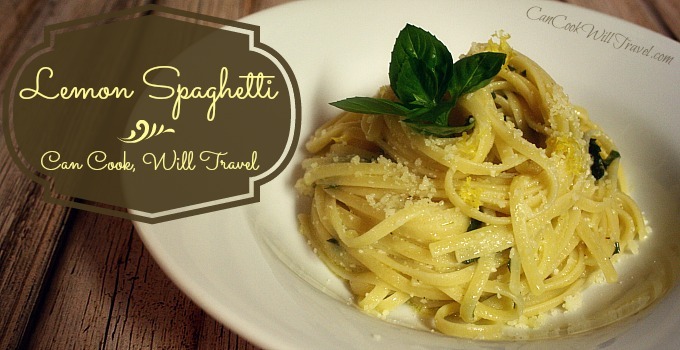 Stay inspired & get to twirling that pasta!